Sequel albums are plentiful but rarely discussed or dissected as often as sequel films. Hip-hop artists are particularly fond of franchise albums. Usually the sequel album follows its predecessor by a few years, with rare exceptions. Now add New-Wave act ABC to the list of rare exceptions. 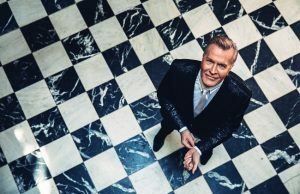 According to ABC collaborator Marcus Vere, ABC will be releasing The Lexicon of Love II on May 27, or 34 years after the Martin Fry-led band released the stunning original, The Lexicon of Love. 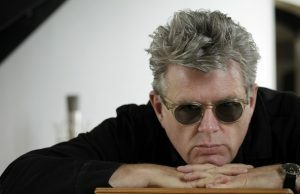 The 1982 album, ABC’s first, featured two timeless classics, “The Look of Love (Part 1)” and “Poison Arrow.” The new edition will feature no re-orchestrated versions of songs from The Lexicon of Love, and Fry as the sole original member. Vere—also a member of the recently reunited synth-pop group Living in a Box—wrote four songs on The Lexicon of Love II, including the first single “Viva Love.” The video for “Viva Love” will be directed by Julien Temple, according to Vere. Vere says that, like the famed archetype, Anne Dudley scored the entire album. “It’s back to the ‘80s,” he says, “with a modern twist on it.” The album was produced by Gary Stevenson, who’s helmed albums for the likes of Rick Astley and Go West. Why isn’t Trevor Horn involved? Seems he should be. Trevor Horn isn’t involved because “a decision to name the album The Lexicon of Love 2 wasn’t made by Universal Records until after it was finished.” In other words, it was not a “get the gang back together” situation in the first place. Yeah, it’s too bad he isn’t. But hopefully the album will nevertheless be great. First day buyer here! Wow — I hope it can approach the origianl. What a great record — too bad I can’t be 18 again! Mmmmh,let’s hope it won’t dissapoint and harm the legacy of Lexicon part 1.Their contribution on ‘Fly’ (‘Living inside your heart’)is a good sign,though the production is even more vintage than that of Lexicon. Amazing that Lexicon of Love doesn’t sound dated after all this time! 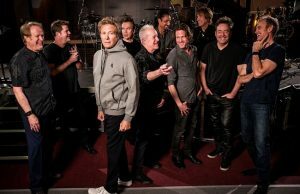 great news ,currently going through the entire back catalogue and enjoying every minute .its a shame Mark wont get back into the fold and i know davids busy with sir rod any sign of stephen ? Great news to hear that there will be a new ABC album but ‘The Lexicon Of Love 2’? Not so sure about that. If the original line-up had all been involved then fair enough. The original album is a classic that is for sure and will never be bettered in my opinion. All the best to Martin though. I was a DJ in the 1980’s while in college. 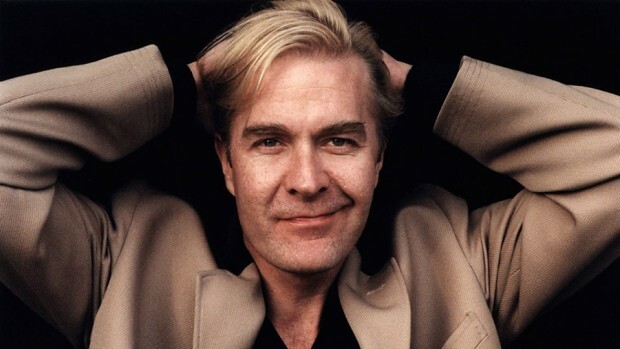 This song always got people out on the dance floor, but there was something too slick and mass produced in their sound and Martin Fry seems to be a less talented recycling of Bryan Ferry from Roxy Music.